First edition, copyright 1988. Beautiful hardcover book with dust jacket - both are in excellent condition. 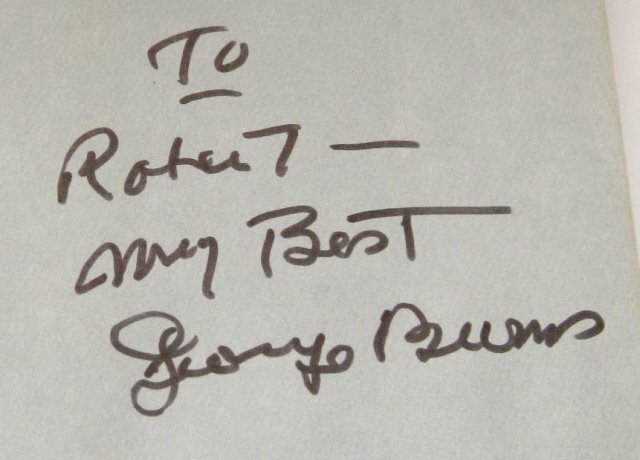 Autographed by George Burns. 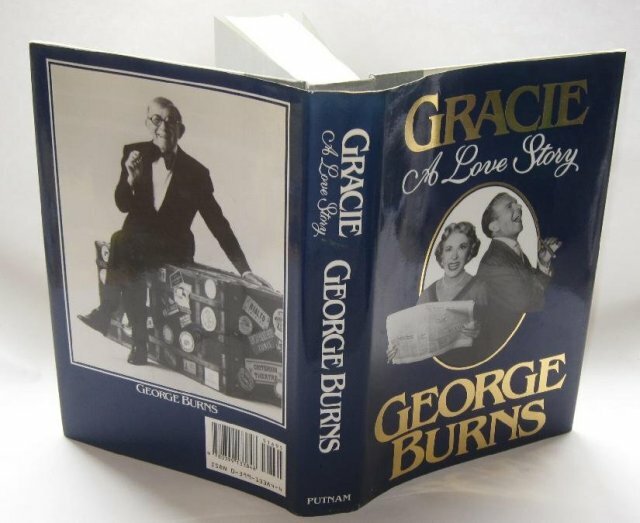 In his book, Burns gives a memory filled, anecdotal record of his life with Gracie Allen. 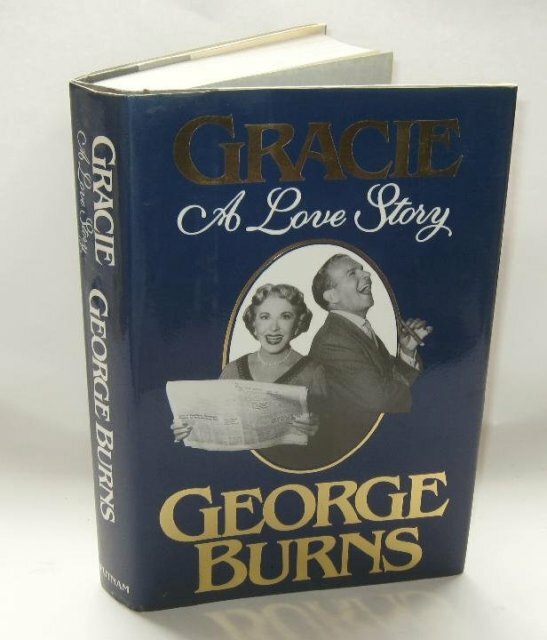 Items Similar To "GEORGE BURNS AUTOGRAPHED BOOK - "GRACIE: A LOVE STORY""